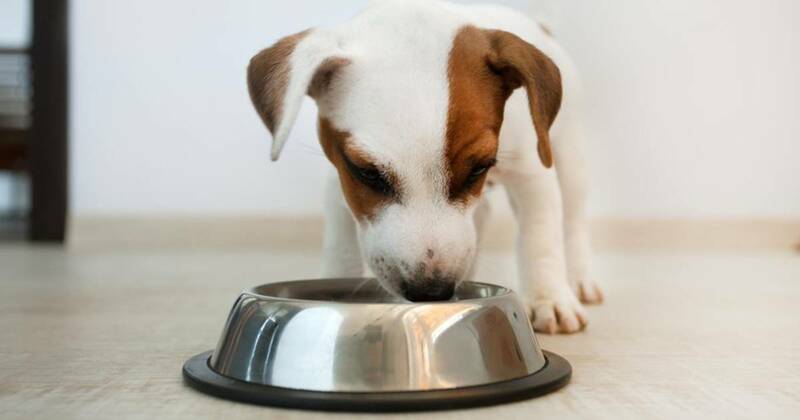 Is your pet getting fussy about the food? There are a variety of reasons for it – the biggest right now being the change in weather. 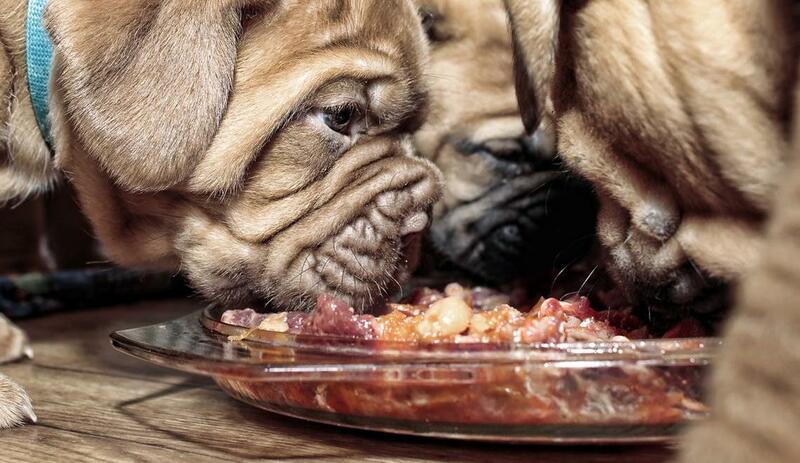 With summers around the corner, pooch parents need to be extra cautious on how to tackle loss of their dog’s appetite. When the temperature rises, your dog gets overheated owing to their thick coat. Heatstroke, dehydration, etc., are summer hazards that you need to protect your dog from. Dogs also spend more energy in summers panting – in an effort to lower the body temperature. It is therefore important that they eat more during summer and if, their intake has reduced, they should be compensated by feeding energy-dense or nutritional-balanced pet food. Food choices play a key role in your dog’s life. Thus, food choices for your dog should be made keeping in mind the size, age, breed, and their nutritional requirement. Foods such as chicken, turkey, trout are warming and are hot for consumption in summers. Thus, it is crucial to pick and choose food for your dog’s diet in summers. Many pet owners tend to feed home-made diets like curds and rice during this time but both curd and rice contain more water (70-80%) than nutrition; they do not have adequate levels of energy, vitamins, minerals required by dogs to live a healthy life. Pets should be fed with a well-balanced and nutritionally-holistic diet as it confers protection against the effects of heat stress. Pet foods are enriched with natural antioxidants that helps to prevent oxidative stress and aids by coping up with heat stress. If possible, pets should be fed during cooler part of the day or the frequency of feeding should be increased – the required quantity of food in a day as per your doctor’s advise remains the same, but you decrease the portions and increase the number of meals. Try different variety or combinations of foods. Mixing dry and wet food encourages pets to eat. For every one pouch of wet/gravy pouch, 20 grams of dry pet food quantity should be reduced. Parents can also try different flavours of the same food. Wet foods (gravy or cans) contain comparatively more water and thus can be used to maintain a healthy water balance, especially in small breed dogs,. to their body weight and condition. Keep them hydrated. Avoid exercises in the afternoon heat and stick to early morning or late afternoon walks. These main points apart, make sure your pet doesn’t gulp food – they should chew it properly for better digestion. Though they may look toothless, goldfish actually do have teeth – they are located in their throats. Called pharyngeal teeth, the goldfish uses them to crush their food. There was nothing unusual on that Friday evening except the meowing of a cat somewhere in the apartment. My son, Shaun, had already gone out to play in the corridor. After a while he came running in and went to the bedroom. Our neighbour had spotted a cat in our balcony. Shaun had come inside to check, and to our surprise, we found a scared kitten sitting close to our balcony. The sight of the kitten evoked mixed feelings in me as January is the month of birthdays of people close to my heart. Shaun simply took its photo and sent it to his father who was out of station. “It should not be there when I come back on Monday” was the reply. We offered some milk to our little guest but suddenly, the frightened cat tried to jump to the other balcony. The poor thing couldn’t make it and and fell on to the first floor from the fourth! Both of us immediately went down – Shaun sobbing, and me with a shattered heart. There lied the lovely kitten in a pool of blood, unconscious, but breathing slowly. Soon, the space became crowded with children and ladies. Some were asking me to hand the kitten over to the security. We took it home in a carton box wrapped in an old cloth. Rest of the night was spent googling nearby vet clinics. Leaving everything to destiny, I went to work with a heavy heart. Seeing my messages, the busy supervisor of our apartment found some time to take the kitten to the clinic. Injection and drips did wonders to the black furry kitten. We christened him Snowy. Now, Snowy is one among us and joins us during our family prayers.